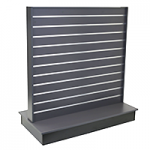 Slatwall displays are brilliant for when you want to showcase goods neatly and attractively. 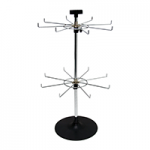 They are easy to use, flexible and are available as wall-mounted units as well as free-standing gondola units. 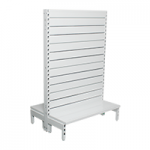 You can organise all sorts of displays using slat units, including hangsell displays which enable you to place more goods on show without compromising tidiness. 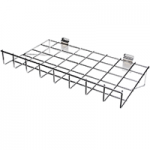 You can do this easily using slatwall hooks which slip into the units and can hold all sorts of products from clothing to packaged goods. 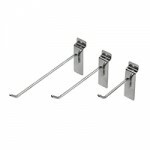 Hooks come in all sorts of shapes and sizes making them suitable for retailers of any kind. 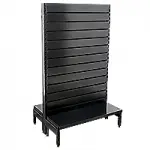 Slat displays are becoming more and more popular with modern retailers, from small independent boutiques to large department stores, due to the many benefits they offer. 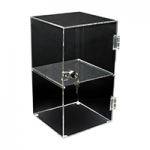 Most importantly for retailers that need or want to keep things looking fresh and change shop layouts frequently, they are flexible and adjustable. 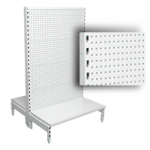 Units can be fitted with conventional shelving or a range of accessories that can be changed any time, including display hooks which can be used for a variety of hangsell displays. 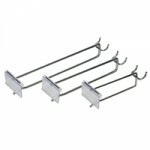 Units and hooks are also very easy to use. 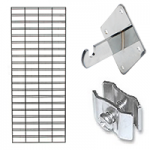 Accessories slide in and out of the slat panels – no drilling or screwing required. 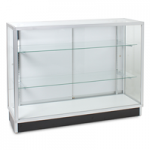 They remain in place and are sturdy enough to take heavy loads so there are no worries about displays becoming dislodged. Furthermore, slat designs are attractive. 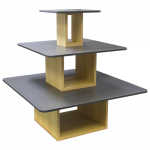 Units come in a range of different colours and finishes, and hooks allow for neat hangsell presentation. 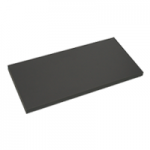 Finally, everything is extremely durable and will last a long time, making it a good value-for-money purchase. 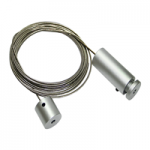 Standard hooks – these are standard metal prongs with 6mm wire and back plate for support. 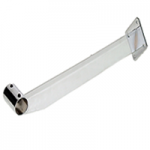 Available in a range of sizes from 75mm up to 300mm. 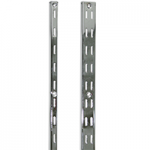 Heavy duty hooks – similar to the standard version but with a wider back plate meaning that heavier loads can be supported. 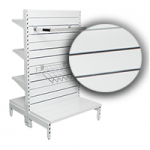 Ideal for stores that want to place more items on the hangsell, or baulkier items such as heavy packaged goods. 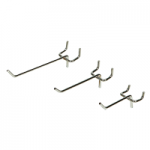 Flipper scan hooks – these come with an additional prong carrying a clear plastic flipper for displaying price, bar code, etc. 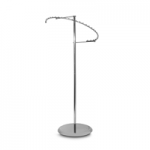 Loop hooks – crafted in a loop design for carrying packaged goods and toys. 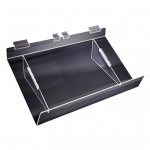 Popular in stores such as stationers and hardware shops. 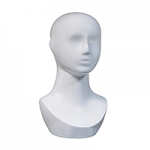 Faceouts – thicker accessories designed for front facing displays of items such as clothing and other garments. 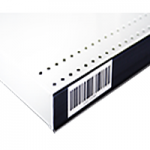 Waterfalls – similar to faceouts but slanted and with equally spaced pin nobs to keep front faced clothing items in place. 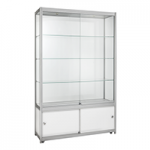 Clothing and accessories – garments such as shirts, dresses and tops can be effectively hung on the faceouts and waterfalls, while accessories such as handbags, scarves and belts can be attractively showcase in a hangsell arrangement. 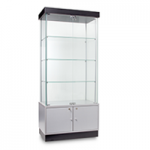 Jewellery – items that can be hung e.g. 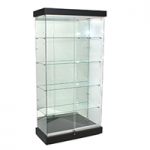 bracelets and necklaces can be arranged in a loose yet tidy fashion in a hangsell display. 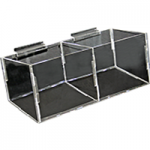 Packaged goods – many types of goods come pre-packed. 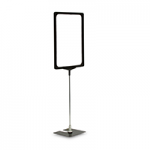 Anything with a display hole or perforation at the tip can be arranged in a hangsell fashion. 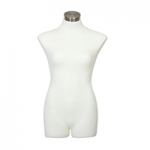 This can include packaged clothes (shirts, underwear, gloves, etc. 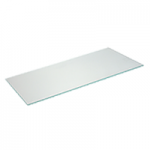 ), children’s toys and games, stationery, hardware and homeware goods, electronics, packets of confectionery, etc. 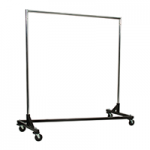 Picture frames – can be wall-mounted using picture hooks to showcase in a safe and stylish fashion. 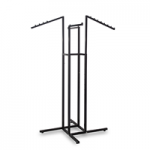 Tools – items such as saws and spades can be hung by their handles so that multiple products can be showcased in a way that saves space. 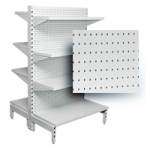 Shelving – units can be fitted with conventional shelving, available in metal, glass and melamine, using attached shelving brackets. 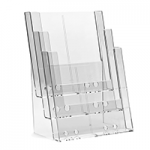 Brochure holders – acrylic holders available in an array of styles and sizes to hold brochures, leaflets and magazines. 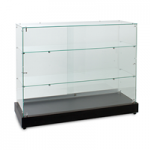 Perfect for newsagents or information stores. 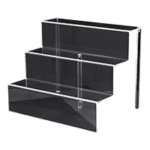 Acrylic bins – clear display bins for holding loose, small and difficult to display goods, e.g. small items of stationery. 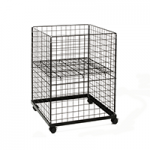 Wire baskets – wire trays not as deep as acrylic bins. 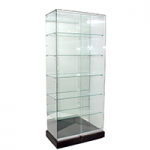 Great for displaying loose items e.g. small fluffy toys. 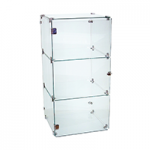 Acrylic stands – available in various styles to cater for displaying of shoes, iPads, mobile phones, crafted ornaments, etc. 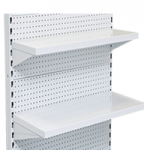 You can also buy an assortment of accessories including hooks and shelving for pegboard display units. 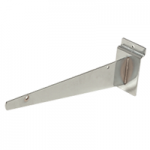 There is a similar range of hooks available for use with pegboard units, including standard, heavy duty, flipper scan and loop designs. 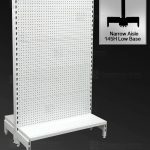 The main difference is the back panels are designed for the pegboard panels. 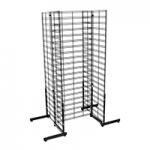 This means that, if you have an assortment of slat and pegboard units in your store, you will need separate accessories for each. 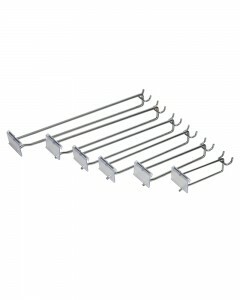 Wondering where to buy slatwall hooks? 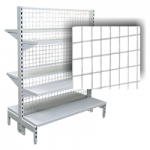 At Shopfittings Direct, we have an extensive range of shop fitting and shelving equipment including all accessories for slatwall, pegboard and grid mesh display systems. 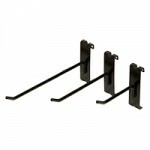 We are based in Sydney and also have an online shop so can sell all goods including slatwall hooks Australia-wide. You can reach us by phone on (02) 9608 5122 or send us an email at sales@shopfittingsdirect.com.au. 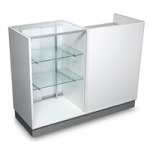 One of our experts will be in touch with you as soon as possible to discuss your shop fitting requirements.